In a World of Ordinary and Conventional, only the Most Distinctive will ever leave a Truly Lasting Impression. 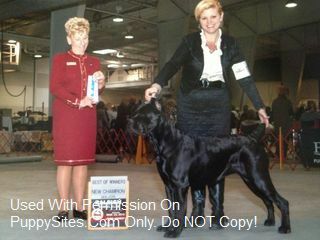 Browse our website and see for yourself why our dogs stand out from the crowd. 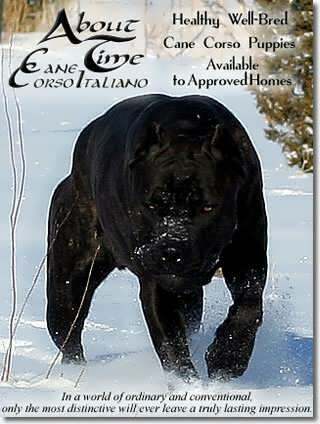 Healthy Well Bred Cane Corso Puppies Available to Approved Homes! We stand behind each of our dogs with a complete Written Health Guarantee, and a Home For Life for every puppy we produce.